Your soulmate will be....Highly Intelligent! Ever wonder what your soulmate will be like? 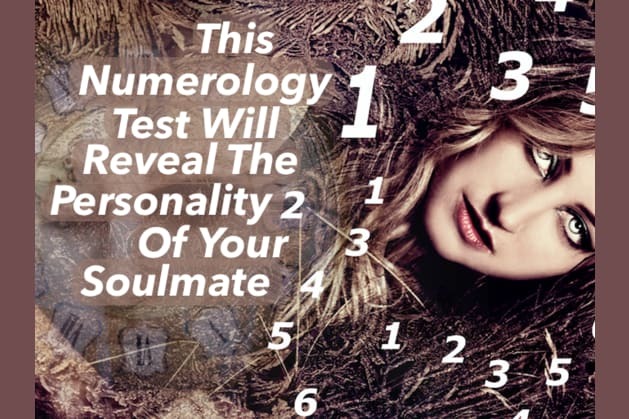 The numbers can tell you the exact personality of your future soulmate? Don't believe me? Take the test!